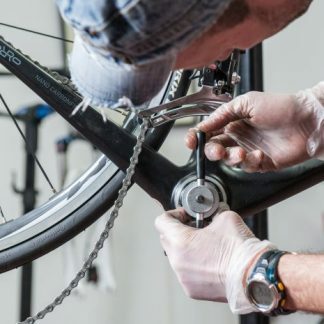 Level 3 Bike Maintenance focuses on servicing parts of your bike that may need specific tools, such as bottom brackets, headsets and spokes. 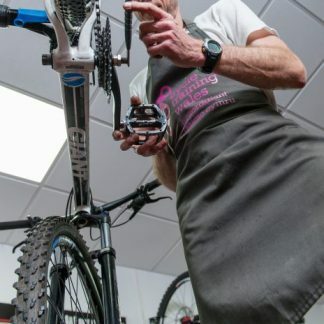 Level 3 Bike Maintenance focuses on servicing parts of your bike that may need specific tools, such as bottom brackets, headsets and spokes. 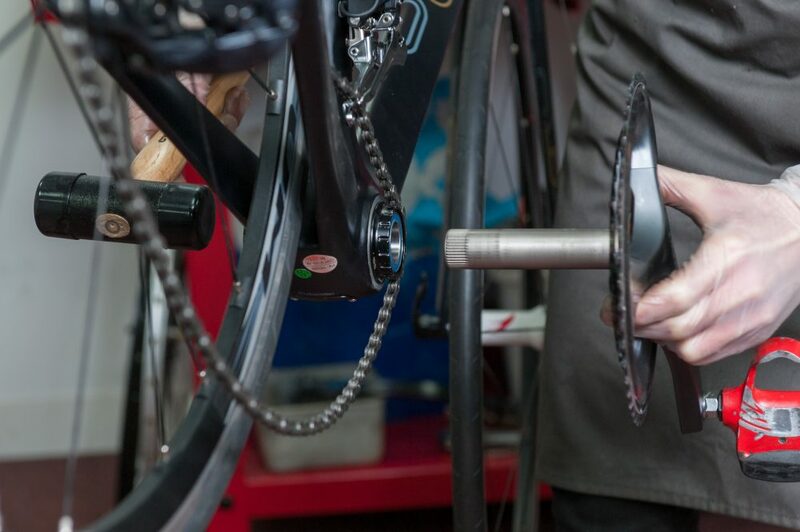 While not everyday tasks, these components do wear. 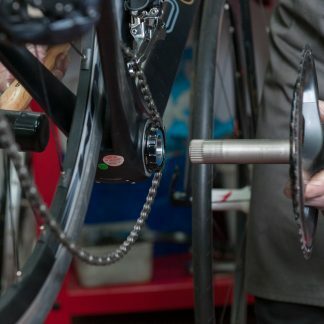 Routine inspection, servicing or replacement will keep your bike running smoothly. 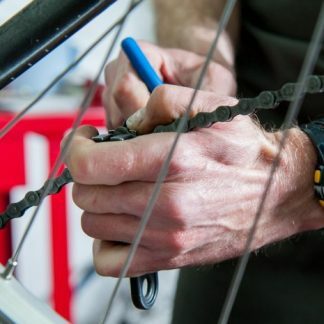 While this course builds on Level 1 Bike Maintenance and Level 2 Bike Maintenance, it is not essential to have completed that course first. 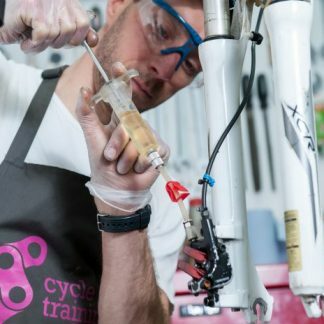 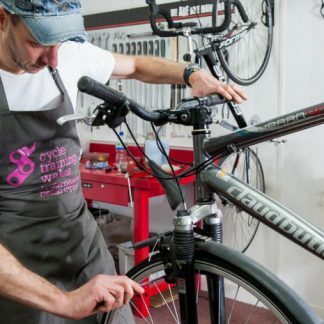 For more information on bicycle maintenance courses, please contact us on 02920 616783 or info@cycletrainingwales.org.uk .